Cannabis has been talked about a lot lately, for all good reasons. States like Colorado are proving to have a massive success in the recreational market. Other opioids plagued states are seeing a large reduction in opioid prescriptions and overdoses thanks to MMP programs. States like New Jersey have elected pot-friendly governs, like Phil Murphy, who is at full speed to legalize and tax it within the first 100 days in office. Times are changing and many are seeing the positive impact, uses, and medical benefits of the marijuana plant. How well do you know the plant? There are two different variants of the cannabis plant. Sativa & indica cannabis plants contain THC, the psychoactive chemical in cannabis. Hemp, or CBD plants, are the non-psychoactive variant that contains low levels of THC and high levels of cannabidiol (CBD). 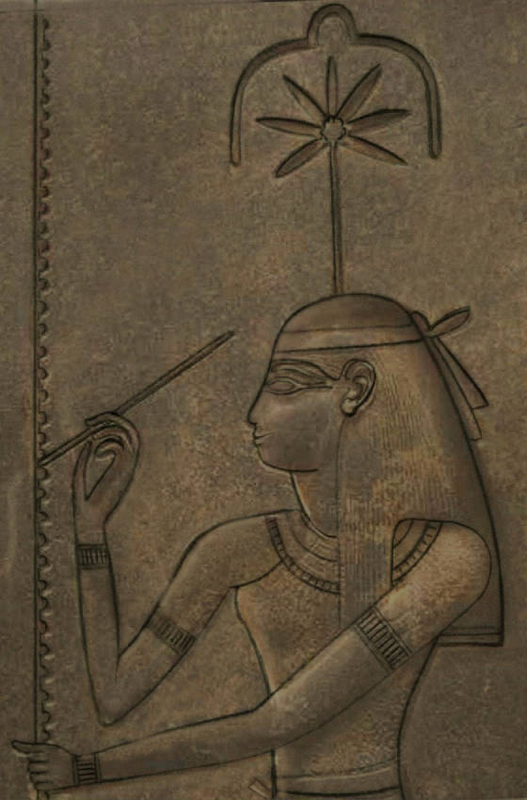 Cannabis, or marijuana, has been documented for its medical benefits as far back as 2900 BC. 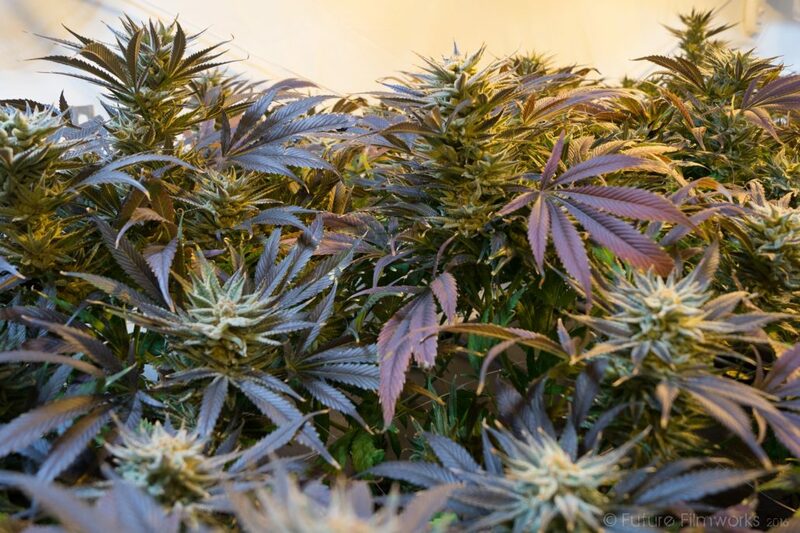 Regions of the world with humidity and access to constant sunlight had the ability to grow this plant and use it for the medical benefits and usability. 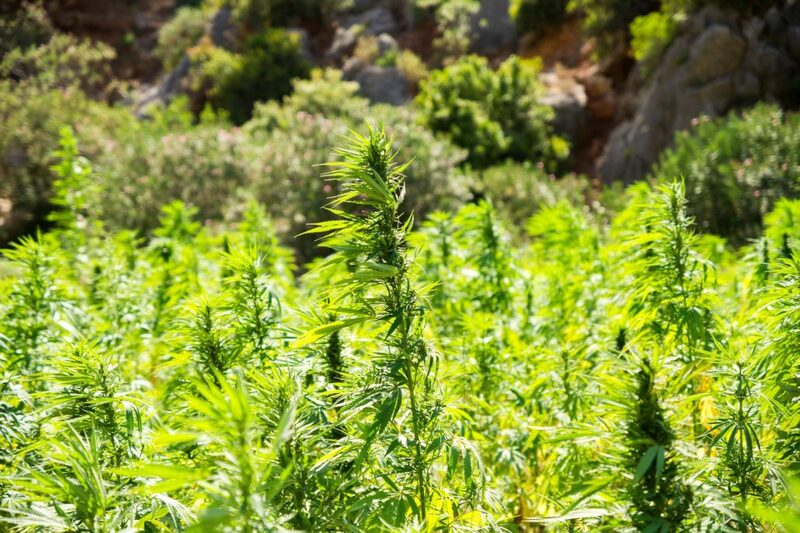 Egypt, Greece, Middle East, Africa, Spain, and China all have a rich history of using cannabis to treat health conditions like fevers and mild pain relief or make useful items like clothing and rope. 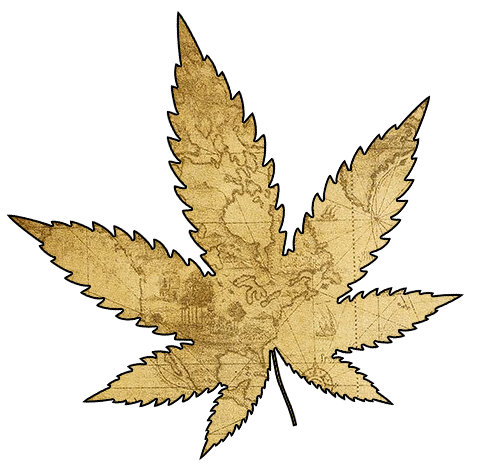 Cannabis was introduced to the Americas in the mid-1500’s and later to the United States by British and French colonists in the early-1600’s. The first mention of cannabis in the US was in the 1600’s by King James I to have Jamestown, Virginia landowners grow hemp to support England. Hemp was allowed to be exchanged as legal tender in Pennsylvania, Virginia, and Maryland. The primary use in the US at the time was for industrial production. It was not until the 1900’s when immigrants fleeing from the Mexican Revolution brought the tradition of smoking cannabis to the US. Now, cannabis is used for medical, recreational, and industrial use all over the world. Last year alone, 12% (29.5 Million) of adults in the United States have used marijuana. Restrictions on the sale of marijuana plants began in 1906 and eventually illegal nationwide in the US under The Controlled Substances Act of 1970. In 1930 the newly appointed Federal Bureau of Narcotics Director, Harry Anslinger, had a large role in the negative image of marijuana. Using propaganda films like Reefer Madness, Anslinger was able to apply a negative image to marijuana use in the United States, which led to The Marihuana Tax Act of 1937. The Pure Food and Drug Act was signed in 1906 by President Theodore Roosevelt and assigned to the Bureau of Chemistry, which was later renamed to the Food and Drug Administration (FDA) in 1930. This Act was designed to raise standards in the food and drug industries and protect investors. Under the guidelines, labels had to include ingredients that were considered addictive or dangerous. Cannabis, alcohol, morphine, and opium are part of the 10 ingredients to be listed on these labels. Products and goods found in violation were subject to seizure and destruction. Regulations and restrictions on the sale of cannabis as a drug began as early as 1906. The Act was said to have been established to reduce the size of the booming hemp industry. The tax was imposed aggressively on prescribing cannabis, retail pharmacists selling cannabis, and medical cannabis cultivation/manufacturing to the point it wasn’t profitable. In 1942, the Department of Agriculture and US Army recommended farmers to grow fiber hemp using a tax stamp for the cultivation of hemp fibers to support the war. Using the Marihuana Tax Act, 400,000 acres of hemp were cultivated from 1942 to 1945. The Controlled Substances Act (CSA) established US Federal Drug policy and regulation for the possession, use, import, and manufacturing of certain dangerous substances. Drug Enforcement Administration (DEA) – Prosecute criminal activity of the dangerous substances within the CSA. In 1970 President Richard Nixon signed the bill into law. Schedule 1: High potential for abuse – No currently accepted medical use in treatment in the US. Schedule 3: Potential for abuse – Currently accepted medical use in the US. Schedule 4: Low potential for abuse – Currently accepted medical use in treatment in the US. Schedule 5: Low potential for abuse, currently accepted medical use in treatment in the US. Cannabis has over 500 known chemical compounds, in which more than 85 are cannabinoids. The cannabinoids are the chemical compounds that provide cannabis the range of medical benefits and effects. The most well-known cannabinoids are THC and CBD. The psychoactive compound, THC (Delta-9-tetrahydrocannabinol), is the main compound that provides the euphoric high that is so associated with marijuana. The effects vary depending on the individual. Some may feel calm and peaceful, but other can get feelings of paranoia or anxiety. This all depends on the person’s tolerance level and body chemistry. Cannabidiol, or CBD, is a non-psychoactive compound found in cannabis. That means there will be no “euphoric high” like THC cannabinoids. This compound is a great natural choice for pain, headaches, indigestion, and many other symptoms. 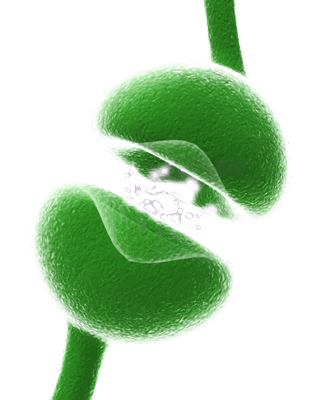 Cannabinoid receptors are located in the Endocannabinoid system which helps maintain the health of the human body. Receptors can be found in skin tissue, brain, organs, and even cells. These receptors are not just exclusive to humans, they are found in many animals too. The effects, or “high”, from cannabis is contributed by the over 500 chemical compounds found in the buds of the plant. The compounds enter the bloodstream, travel to the brain, and bind to cannabinoid receptors providing the medical benefits. The chemical compounds can be found in the buds of the marijuana plant. Depending on the strain type of plant, there is a range of different effects and medical benefits. Each strain type of marijuana has specific genetics and properties that produce different effects. This is why marijuana is such a versatile medicinal plant. Medical Marijuana Programs in each state help hundreds of thousands of people suffering from a range of medical conditions. Since marijuana is illegal federally, it makes cannabis as a medicine illegal and medical studies next to impossible to conduct. Thankfully, states have the right to create and follow their own state laws and implement their own medical marijuana programs. The cannabis plant can treat a wide range medical conditions thanks to the diverse range of effects the plant can provide. Health problems like insomnia can be treated with an indica strain by providing deep relaxation and sleepiness. Sativa strains could help with conditions that involve fatigue by providing energy. Seven states and Washington, DC have adopted legal or recreational cannabis laws, each providing a set of restrictions. Common restrictions include being a resident of the state, over the age of 21, and no driving while using cannabis.